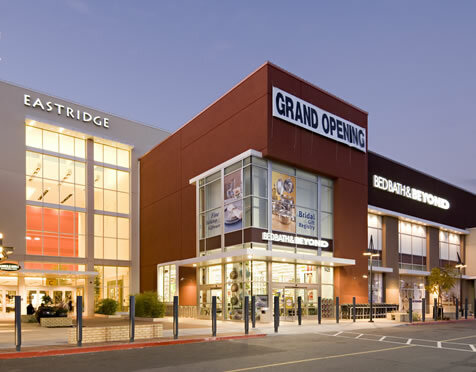 Case Study > Eastridge Mall, San Jose, U.S. Description Redeveloped a 1960’s Super-Regional shopping center and performed property management. Ultimately assisted in a sale to General Growth Properties.